Unfazed by the success of a slew of hits off his album, Injayam Vol 1, sensational DJ Sliqe has released yet another gem of a video, On It which features gifted hitmaker Shekinah. The video, which was primarily shot in Johannesburg CBD and some parts of Maboneng, depicts the struggles of a young couple in love but keep drifting back and forth. The use of old Johannesburg rooftops as a post-apocalyptic landscape works well with the gloomy theme of a failing relationship. 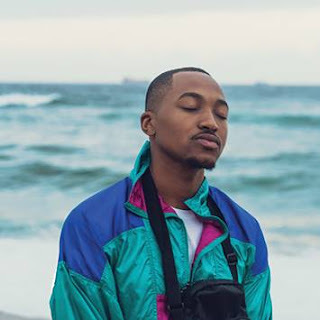 To raise the bar, there are visuals of the city under meteoric attack, another indication of just how far Sliqe is prepared to go to separate himself from the rest. 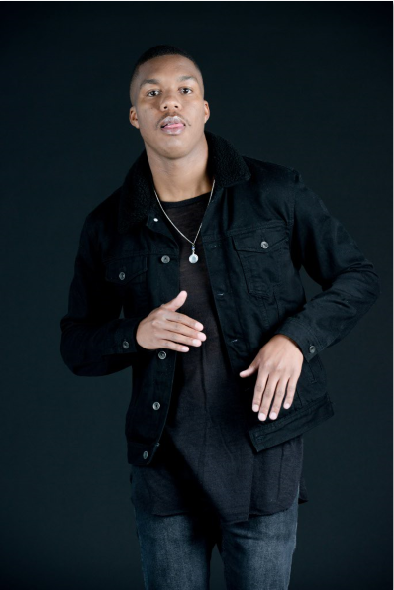 DJ Sliqe is proving once again why 2017 is going to be his year; On It is the fifth single to be released from DJ Sliqe's debut album,Injayam Vol.1, and is already charting on urban youth radio stations such as YFM where it’s rapidly climbing up the Y Urban Top 40 Chart currently sitting at number #11. Make sure you request On It on your favourite radio station and follow DJ Sliqe on social media for more music updates.